Startup incubators and accelerators will typically offer new companies and startups some much needed work space and professional resources to help get their business off the ground. The accelerator will usually take a stake in the company in return for providing their facilities and guidance. Some accelerators include an upfront investment in the company or ongoing financial support, with many having access to greater investment opportunities and venture capitalists to significantly finance and scale the business. TechRound works with a number of startup accelerators and incubators in London and we have listed some of the main ones below. 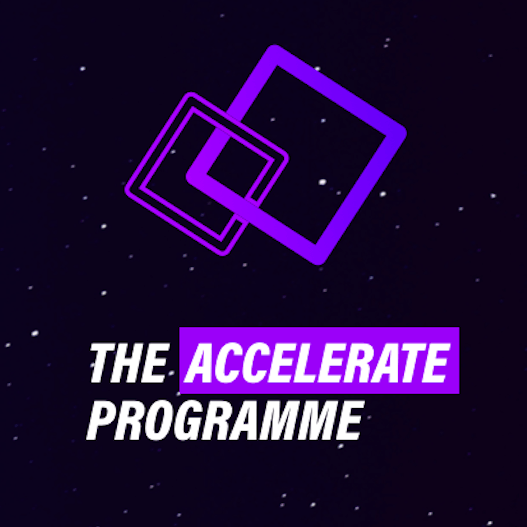 By clicking on the accelerator you will find more information about what they can offer and their specialist programmes which might be specifically for tech, food, sports, taking on corporate challenges and more. For more information or to make an enquiry, you can simply choose your ideal incubator and make an enquiry on the page. 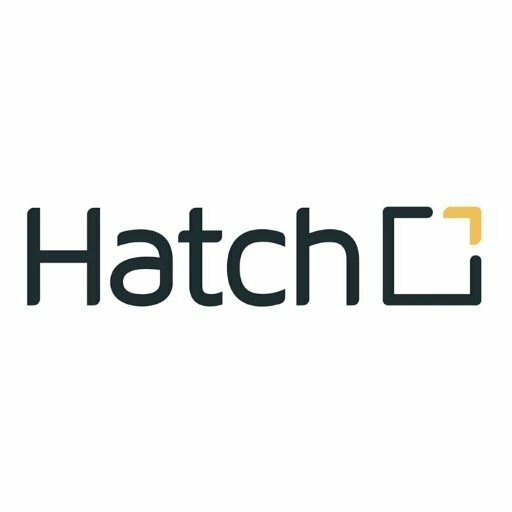 The mission set out by Hatch is to support diverse entrepreneurs who are underrepresented. They will test, start and ultimately grow their ventures. 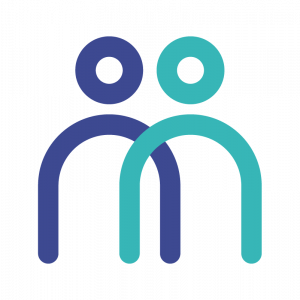 It is one of the UK’s leading community enterprise charities. 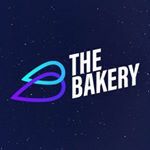 Their aim is to support over 1000 entrepreneurs by 2020. 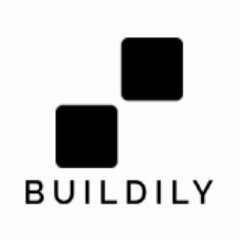 Buildily is an online startup accelerator for entrepreneurs. It differs from others of its kind as an equity-free, 8-week online curated programme which has been designed to fit around the schedule and commitments already existing or a full-time job. 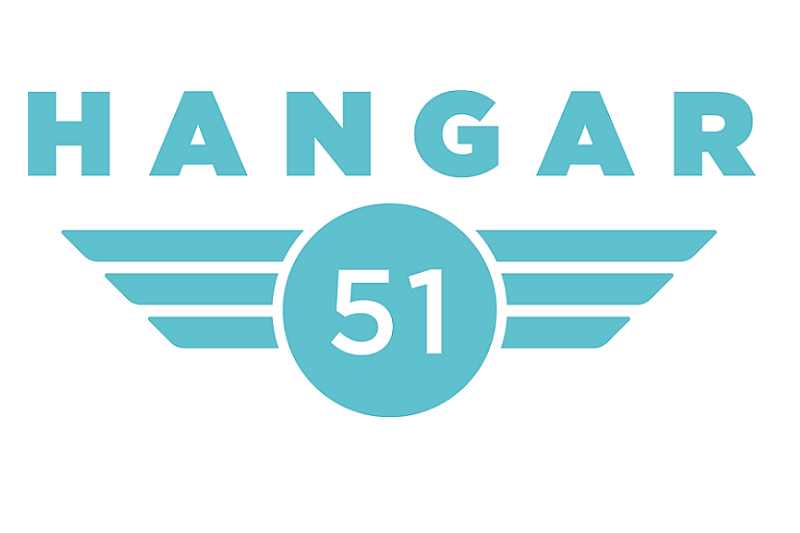 Hangar51 is an IAG Aviation-tech Lab powered by L marks. 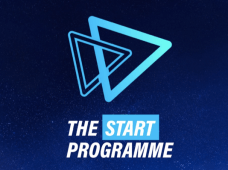 It is a 10-week programme which gives startups the chance to trial their products at realistic scale with actual customers and work closely with the IAG senior management team and experts across the Group. 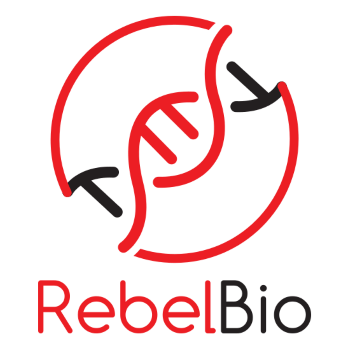 RebelBio are the world's first early-stage life sciences accelerator. 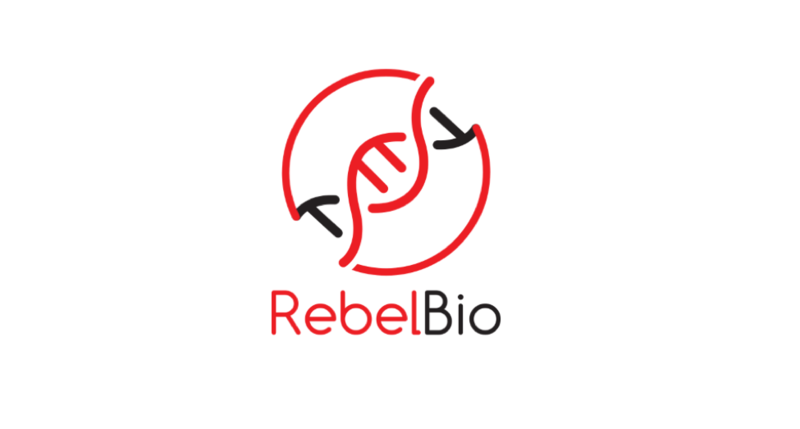 Twice a year we invest up to $250K in startups solving global challenges with life itself. Sport Tech Hub is London’s first facility dedicated to start-ups driving innovation in physical activity and sport. They provide start-ups focussed on raising levels of participation in sport with a 24-week programme of support. Whyable works with purpose-drive technology companies who have the vision to resolve any major global problems by aiming to build innovative web and mobile solutions.